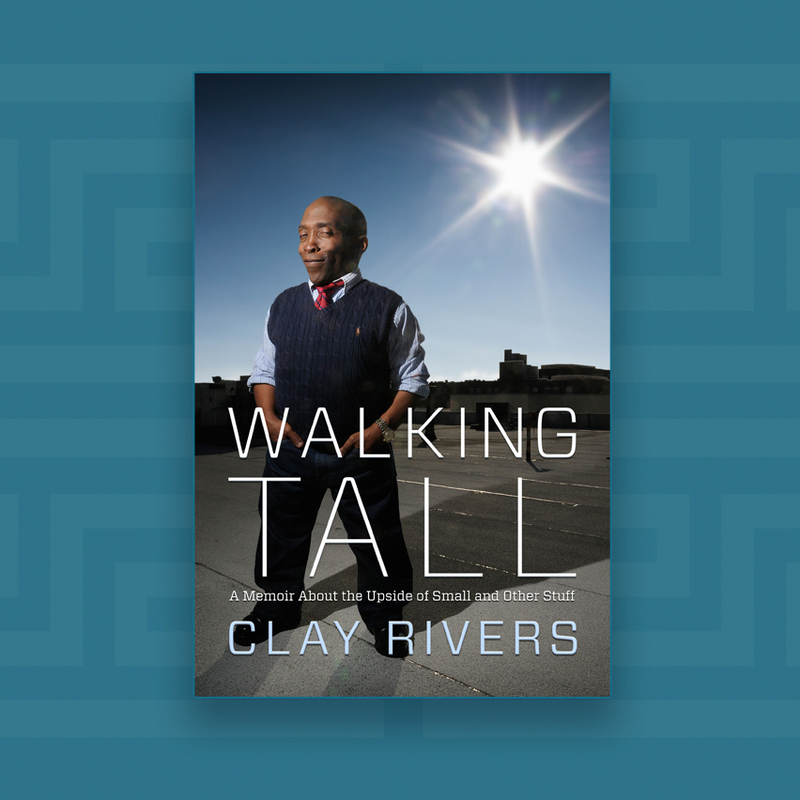 In a world that associates stature, physical perfection, and race with a person’s value, “Walking Tall” is about harnessing the power of self-worth as experienced by an African American, gay, Christian man who also just happens to be a dwarf. From early lessons in the deep south to escapades as Donald Duck at Walt Disney World to the Skittles-ridden cat and mouse games on his psychologist’s couch, and finally to the finish line of accepting and loving himself, “Walking Tall” is brisk reading, full of charm, and has a devilish sense of humor. For anyone who has ever felt the slightest bit uncomfortable in their own skin, has been afraid to wrestle personal demons into submission or may have missed the directional signs while walking their own road less traveled, “Walking Tall” is a globe-trotting journey to self-acceptance. 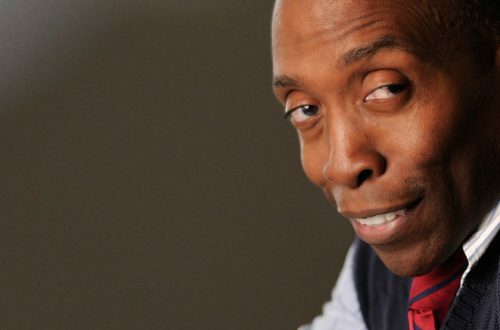 Actor/artist/author Clay Rivers has certainly held a variety of jobs over the course of his career: graphic designer, teddy bear in the Radio City Music Hall Christmas Spectacular, Donald Duck at Disney World, and bit roles on such TV series as Charmed and in movies like She’s All That. But finding work hasn’t been the easiest thing, given that the guy’s a gay black dwarf. So, besides sharing the average actor’s anxiety about landing his next gig, Clay has had to deal with the triple whammy of discrimination based on his height, color and sexual preference. And because he’s a Christian, too, he’s struggled to square his faith with his homosexuality. He even tried dating women after hearing a former drag queen address his congregation about how he had hung up his dresses and become straight with the help of the Lord. A man of admirable integrity, Clay talks about his willingness to walk out of a Hollywood audition where he was being asked to play a demeaning character showing short people in a bad light. What makes this autobiography intriguing is the fact that the complex author is able to both emote and entertain while giving the reader a decent idea of what it might be like to walk a mile in his complicated moccasins. A meaningful memoir by an introspective soul who has arrived at a peaceful place where he’s perfectly comfortable in his own skin. Originally published at newsblaze.com on June 13, 2012.